Your hunt starts in the early hours of the day when you are picked up by your guide from the ranch house. Pasture size varies, but is typically over 1,000 acres with varied terrain. A guide will assist in spotting and stalking the 2000 lb. mature bulls which can be easy or fairly challenging. 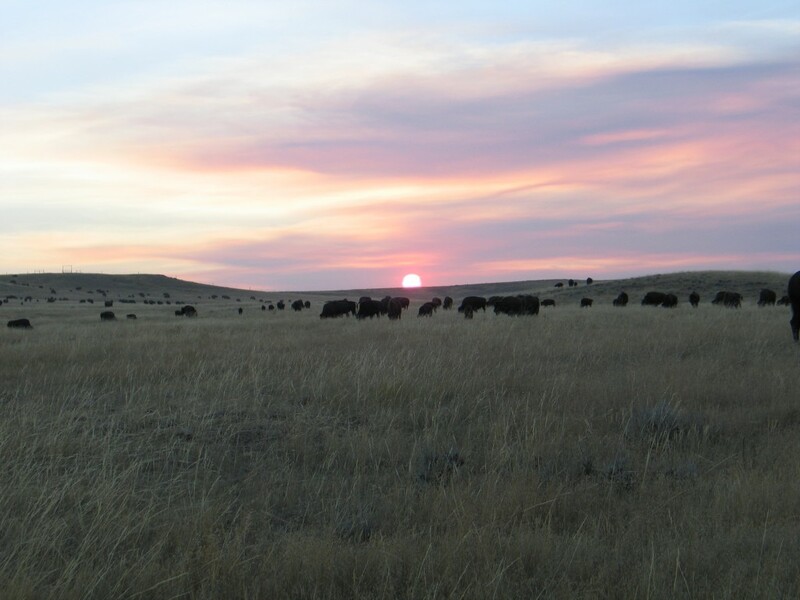 The Durham Ranch Tour will let folks adventure through time and experience one of the world’s largest and oldest working buffalo ranches. 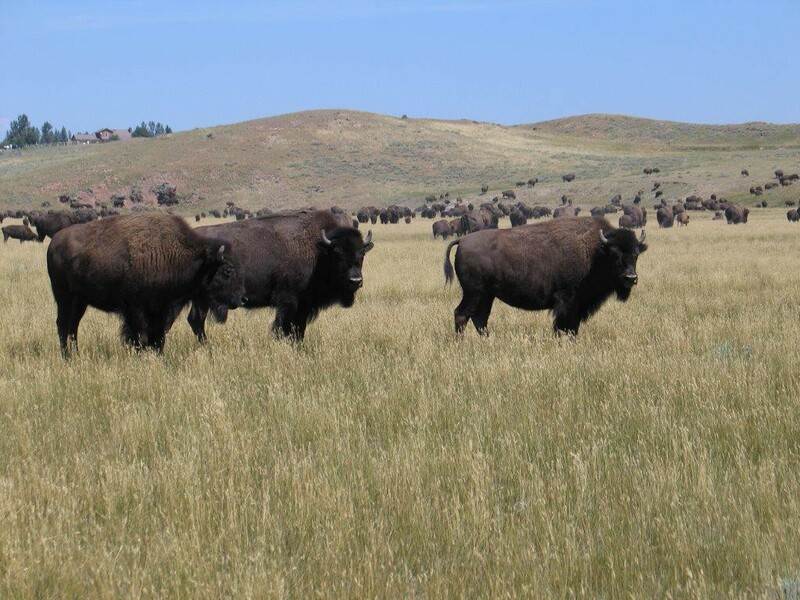 With around 3,000 bison currently on 55,000 acres, Durham Ranch has been actively engaged in the raising of bison since the mid 1960s.